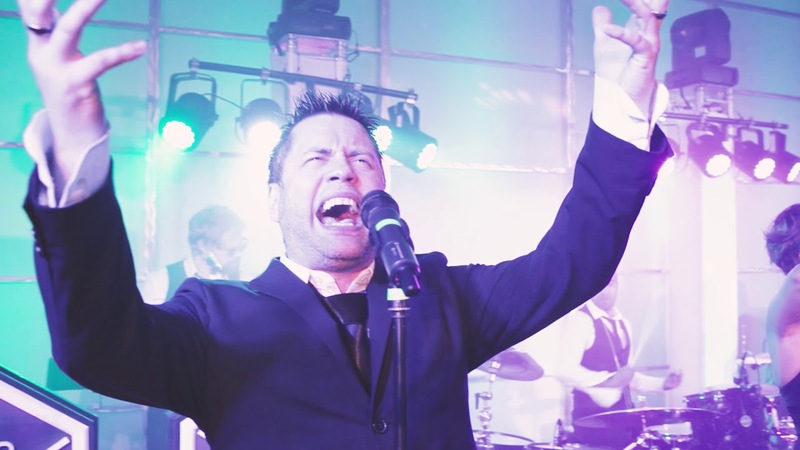 Our energy, vibrancy & stage presence have made us one of the most requested party bands in North America. Famous Players Band makes people get up & dance! 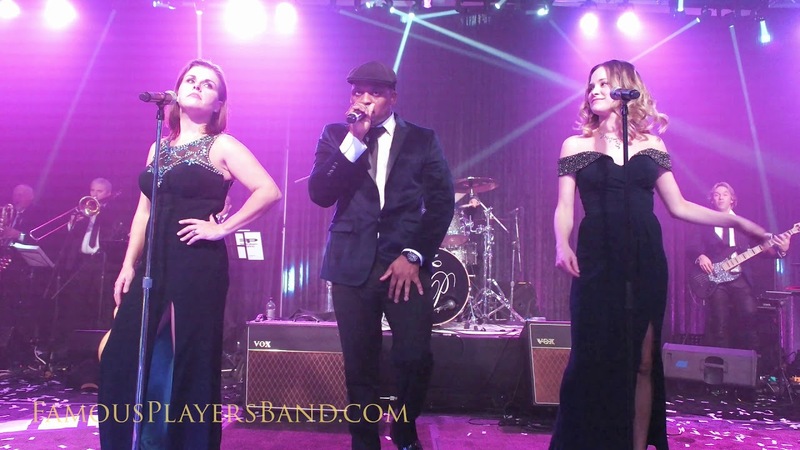 If you are planning a function and looking for a group that can cater to all demographics with flexibility and professionalism, then let Famous Players Band customize your event! Famous Players Band is youthful, vibrant, and full of energy with a touch of class. Diversity is our forte. From Sinatra to Beyonce, Abba to Aretha, Journey to Fergie, and everyone in between, we handle all requests catering to all clients. 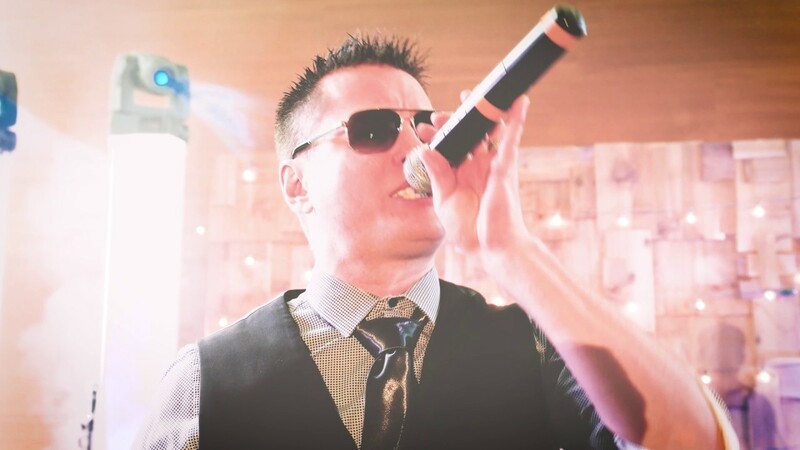 We will even learn special requested songs for your event. We are available for any corporate function, wedding and private parties. Our energy, vibrancy and stage presence have made us one of the most requested acts in North America. Famous Players Band makes people get up and dance! Ranging from an 11-piece big band to a 3-piece Jazz trio, our flexibility means we can accommodate your functions from beginning to end. Starting with a 2-3 piece jazz dinner set or a quiet ambient quartet set, we can then scale all the way up to a full 11-piece group for high energy dance sets. "Thanks Famous Players for making Alexis' Bat Mitzvah a huge success. You guys really made the party! All of our guests (12 year olds to 60 year olds) thought that the music was fabulous and danced all night. The band's energy and enthusiasm made all the difference, and the singers' interaction with the crowd really made my daughter feel special! Our guests can't stop talking about the entertainment. I can't wait to do it all over again." -Jeffrey Hornstein M.D. Thank you for helping to make our wedding day so magical. "WOW!...you guys were fantastic - thank you so much for an amazing event, I couldn't have done it without you!!! I have received so many compliments about last Saturday and everyone mentions what a great band we had! "Famous Players was just fantastic! Everyone was dancing and didn't want to leave at the end of the night. All our guests said it was the best band they've ever heard at a wedding!" "This band never fails to entertain an audience - the greatest party band I've ever seen!"